From coast to coast — and tucked along the southern border — sit some of the world’s best beaches in the US, and they’re just waiting for you to explore. And what better time to head to the beach than on July 4th weekend? 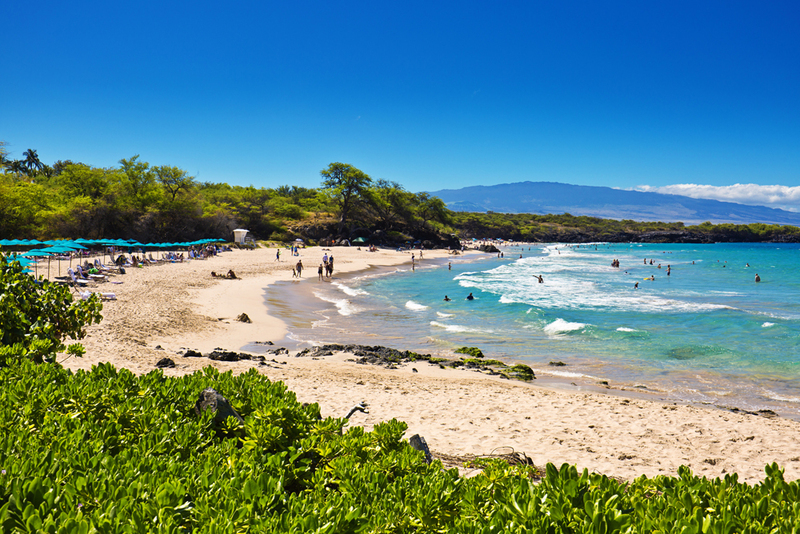 To help you make the most of the shoreline this 4th of July, we’ve compiled a list of some of the most incredible beaches across the country — along with some cool events at each beach to make it an amazing getaway. 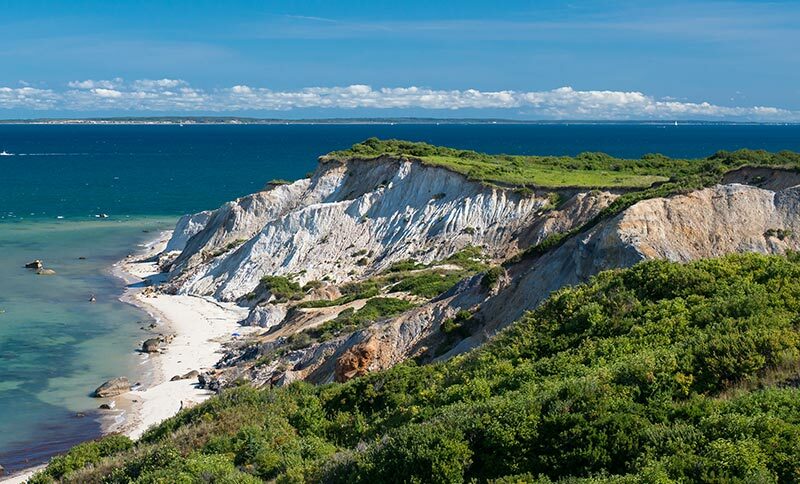 If you go to Martha’s Vineyard, you can’t leave without tasting a lobster roll, some clam chowder or at least an oyster! The island, accessible via ferry or by air, is just over 100 square miles and is divided between down-island and up-island towns. Either way you go, you’re bound to have a fantastic stay at any of the ultra-charming inns dotting the island. For Fourth of July celebrations, head to Edgartown where fireworks will begin after dusk. The town will also host a BBQ prior to the fireworks starting at 5 p.m.
Huntington Beach, in southern California, may be the most famous patch of sand on this list. 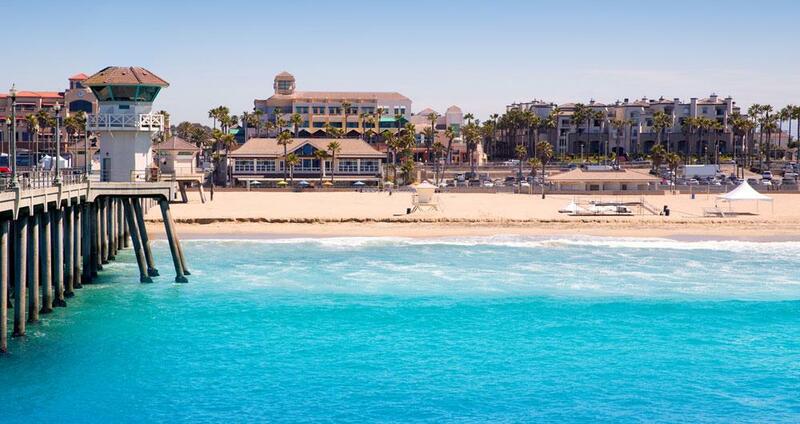 Known as “Surf City,” Huntington has made a name for itself as the birthplace of surfing in the United States. Huntington has a world-famous pier, which juts out into the water for 1,850 feet, plus innumerable surf shops and great waves. It’s also a prime destination for Fourth of July, when the city is taken over by concerts, fireworks, and a parade through the streets of downtown Huntington. 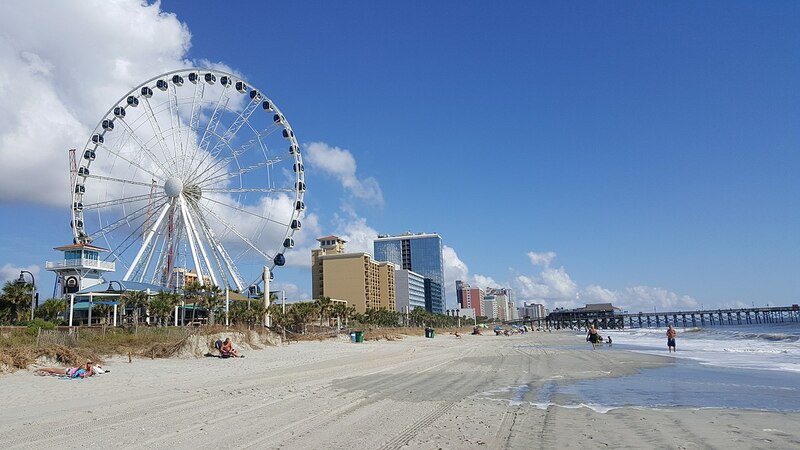 With more than 10 miles of shoreline and more than 1,000 restaurants, there’s something for everyone in Myrtle Beach. It’s no surprise that people flock to the breathtaking shores each year to soak up the sun and all the fun this beach town has to offer. And while many will likely want to head to the beach for a daytime dip, it’s worth staying well past sunset for the beach’s Fourth of July celebration, which will take place throughout the town in several different locations. So pick your favorite location, set up shop and watch the fireworks explode in the night sky from every angle. 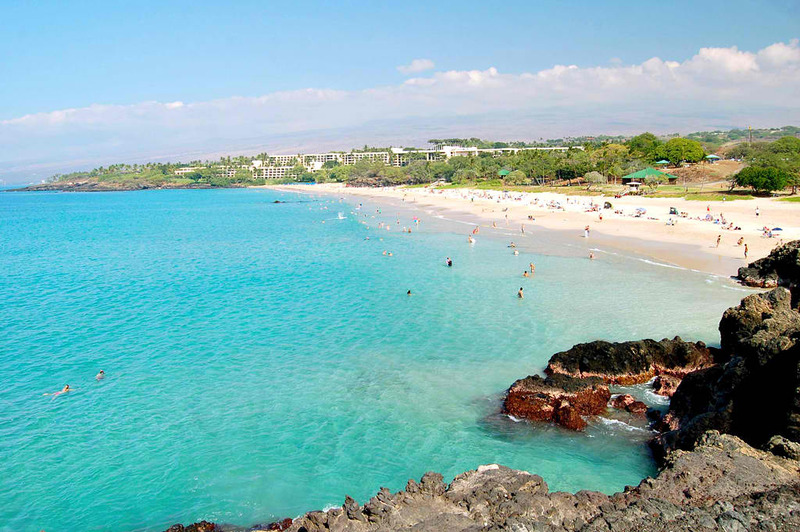 Hapuna Beach on the Big Island is simply the most spectacular little oasis of all. The half-mile long, 200-foot wide stretch of sand offers perfect conditions for swimming, snorkeling, sunbathing, and bodyboarding almost every single day of the year. On July Fourth, travel just a few miles down the road to Mauna Lani Mauna Lani Bay Hotel & Bungalows for a totally different kind of Independence Day celebration. There, the resort will celebrate “Turtle Independence Day.” At 10:30 a.m. the hotel will release the Hawaiian Green Sea Turtles they have raised in the resort’s pond. The event will include a welcome ceremony with a hula performance followed by the release. 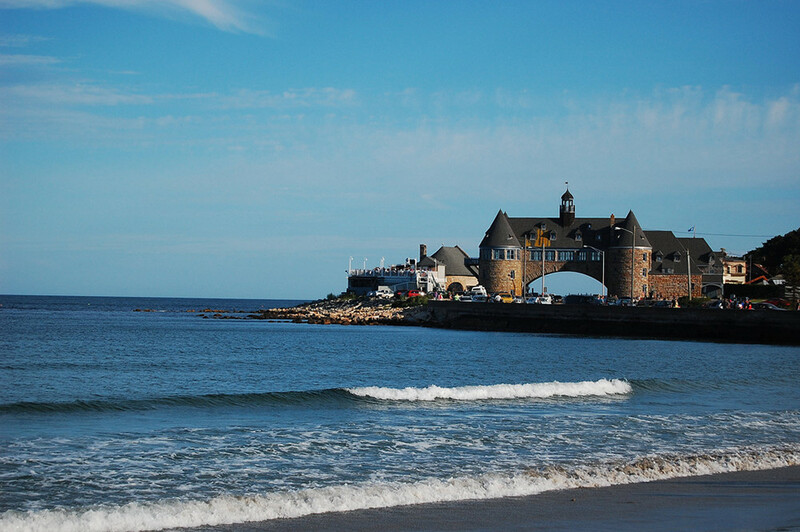 Rhode Island may be small, but it still has more than 100 beaches within its borders, including one of its most popular coastal areas: Narragansett Town Beach. From the stone seawall curving down the shore, to the historic Coast Guard house still keeping watch over the bay, the beach is the perfect pit stop for those looking to enjoy a perfect sun-filled afternoon in the smallest state in the union. If you visit Narragansett for the Fourth of July fireworks, you may want to get to the beach extra early as space comes at a premium by mid-morning. So pack a picnic and something warm to curl up in after the sun sets. The fireworks kick off just after dusk. 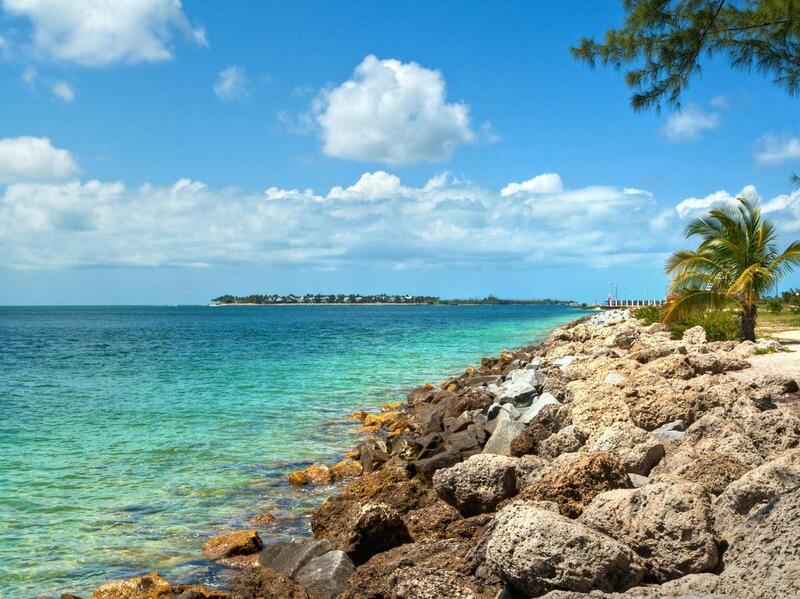 Though just four miles long and two miles wide, Key West has plenty to offer travelers of all ages, from bike riding to snorkeling to fine dining to Jimmy Buffet’s Margaritaville. And while being landlocked in Margaritaville with a key lime margarita sounds nice, the best way to experience Key West for the Fourth may be by boat. Fury, an area charter company, is offering a fireworks cruise on its catamaran. The trip costs $55.95 per person and includes drinks and snacks. The boat departs at 8:30 p.m. and lasts for about 90 minutes. These destinations are relatively safe, but we recommend using WanderSafe to gather location-based safety tips, real-time safety updates, and where you can share your travel tips with others! Its free to download on Itunes.